My husband and I haven’t had a week of vacation together since we were married two years ago. With me working full time, and him being a full-time student, we don’t get a lot of time off. So, I was thrilled to get so much time together! We had no stress, no responsibilities, and no worries! We made plans to go camping in Malibu for a couple of days. 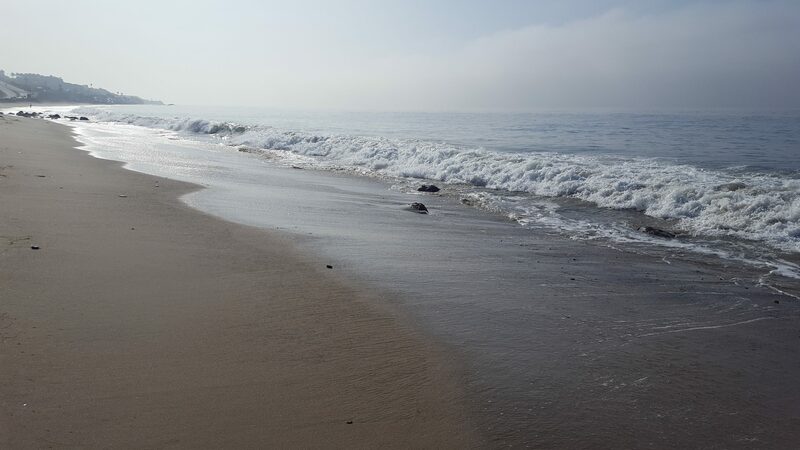 We had never been to LA/Malibu, so we were ecstatic to see what the area was like. Let me tell you, Malibu is GORGEOUS! Between Los Angeles, San Diego and Malibu, Malibu won hands down. The beaches were pristine and well maintained, and it was so much more relaxing than LA and San Diego had been. 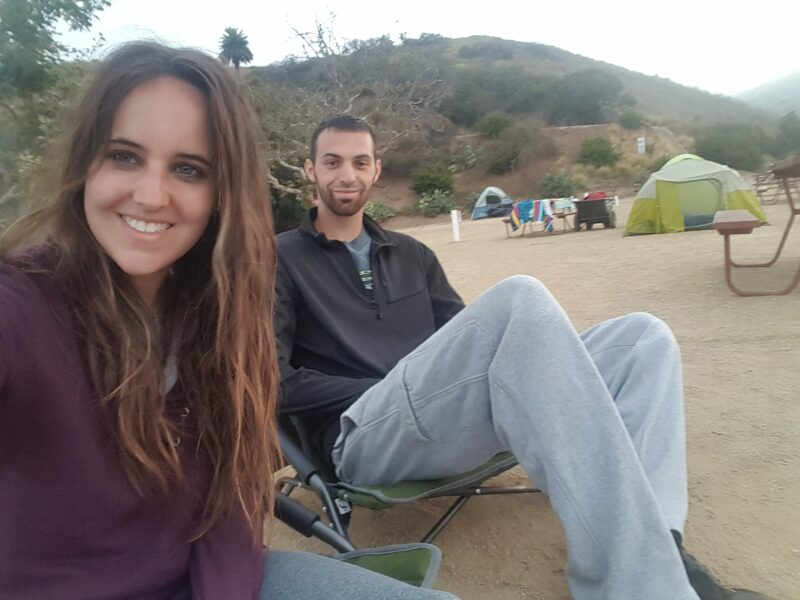 Our campsite was located in the mountains at Malibu RV Park, on the east side of the Pacific Coast Highway. Our campsite overlooked the ocean, and it was stunning! 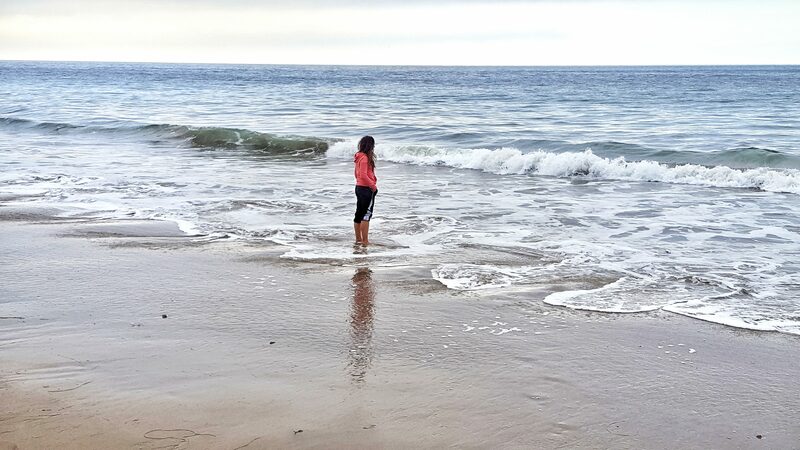 No matter where we were in Malibu, the ocean was just a few steps away. 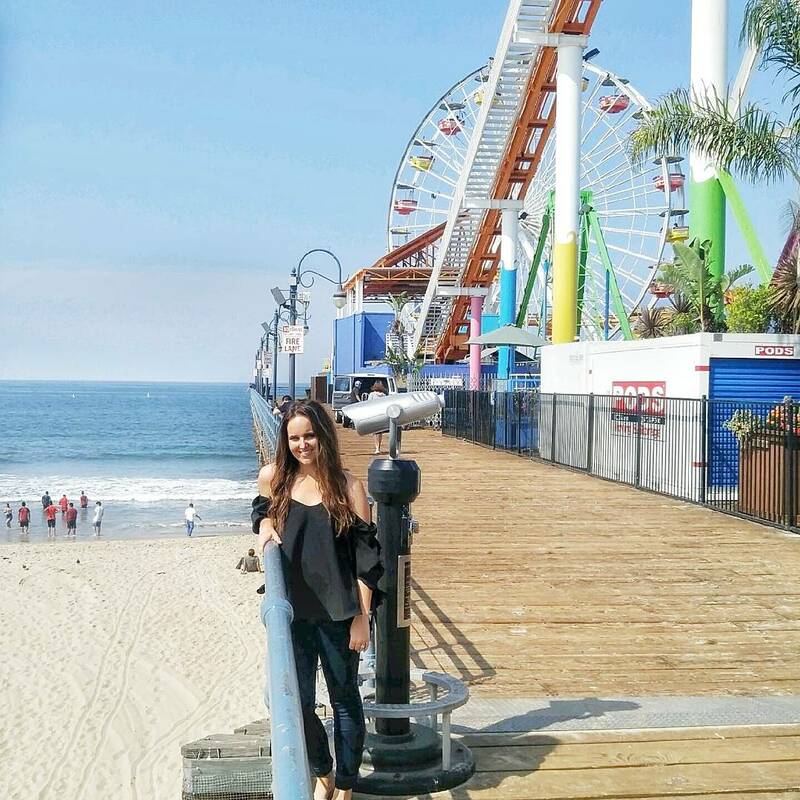 Our first stop was the Santa Monica Pier. 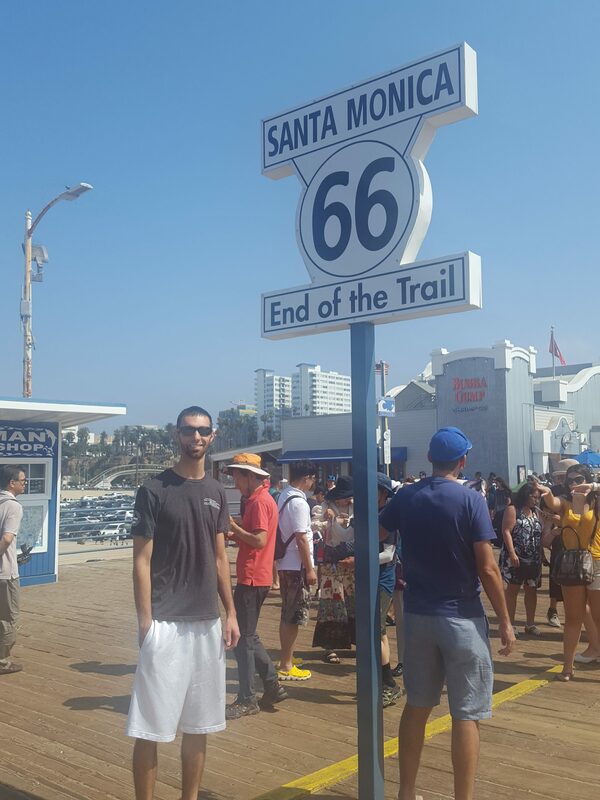 I had heard that it was a must see place in LA, and it was such a unique and fun experience. There are so many rides for kids to play on and there are tons of tasty food vendors and places to buy souvenirs. If you head to the end of the Santa Monica Pier you will see some locals fishing off the dock. If you are lucky you will even see a seal like we did! Now, this seal wanted fed. When he wasn’t he left. But it was still so fun! Zuma Beach was without doubt our favorite beach, especially since we saw dolphins there almost every day! 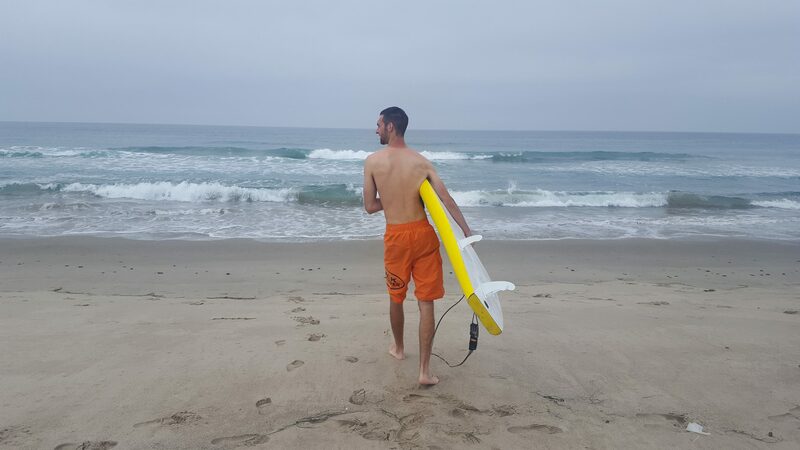 Evan’s plan was to try surfing for the first time, and I was going to paddle board for the first time. 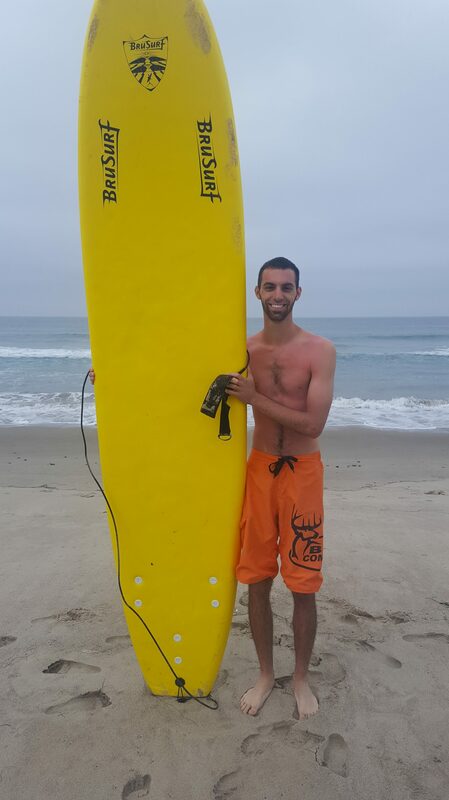 The water was too rough that week for me to try paddle boarding, but Evan could try his hand at surfing. Let me tell you, he really enjoyed it! I give credit to all the surfers out there. Surfing was definitely a lot of work, he was exhausted! 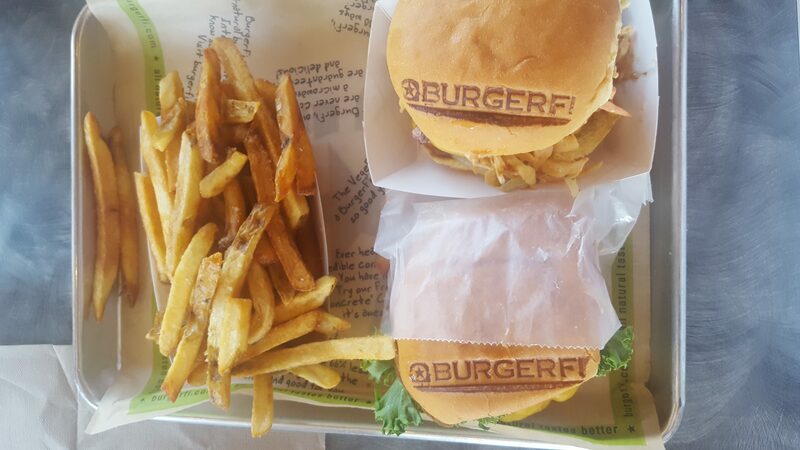 We went out to eat at some amazing places while we were out in Malibu: Malibu Seafood, Spruzzo, and Burger Fi. Malibu Seafood was right next to our campground and was definitely a local favorite. I am not a huge seafood fan. However, I got a deep-fried shrimp platter, and I am pretty sure I have never had such tasty food! It was unbelievable! Everything was made fresh and so well done. Also, if you stay at the Malibu RV Park, you get a 10% discount on dinner! The next night we tried Spruzzo, a local restaurant near Zuma beach. We went there for the $20 combo pizza, and it did not disappoint! We took one of the days of our vacation to go and visit Hollywood! We have a bucket list of places we want to hit while we live out west, and Hollywood was definitely on there! Our first stop was the Hollywood Walk of ame. Who knew it was so long! It was such a fun time seeing all the new and old stars. After the walk of fame, we drove to a neighborhood near the Hollywood sign to get some gorgeous photos! 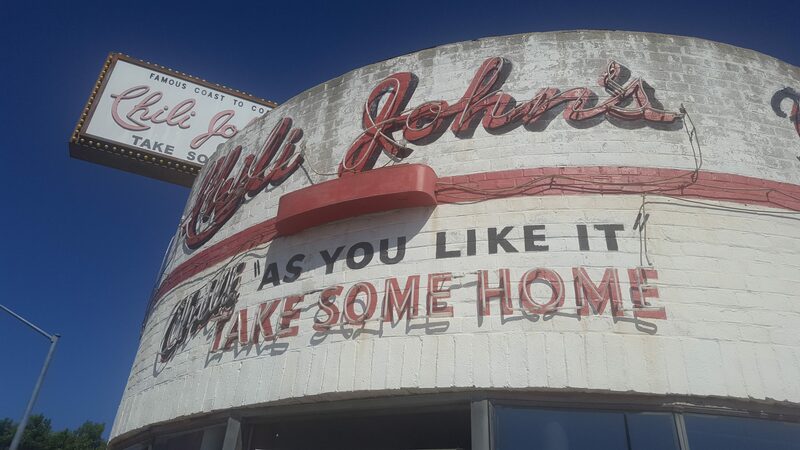 During our trip to downtown LA, we ate at Chili Johns. Whenever Evan and I go on a trip we try to stop at least one restaurant Guy Ferrero ate at. Let me warn you up front: it is located in a rough area, and the outside looks like it hasn’t been updated in years. However, the food is unbelievable. 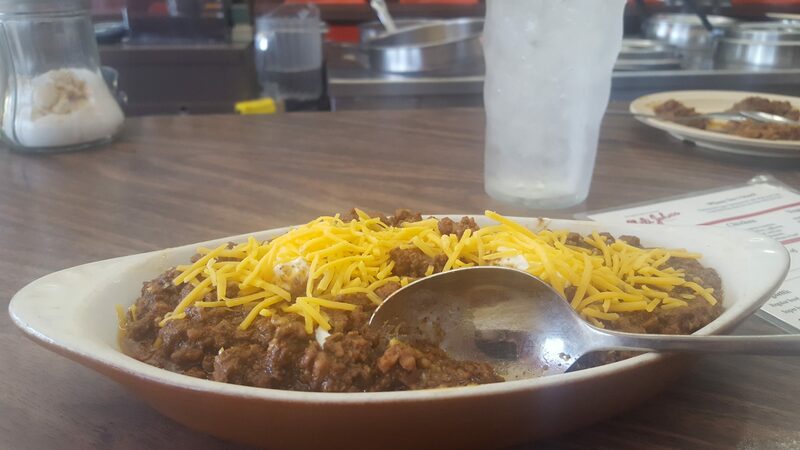 The chili is fantastic. But the lemon cream pie was to die for! I haven’t had that good of pie since the last time my grandma brought me pie! We spent the rest of the day saying goodbye to the ocean, with a promise that we would be back soon. 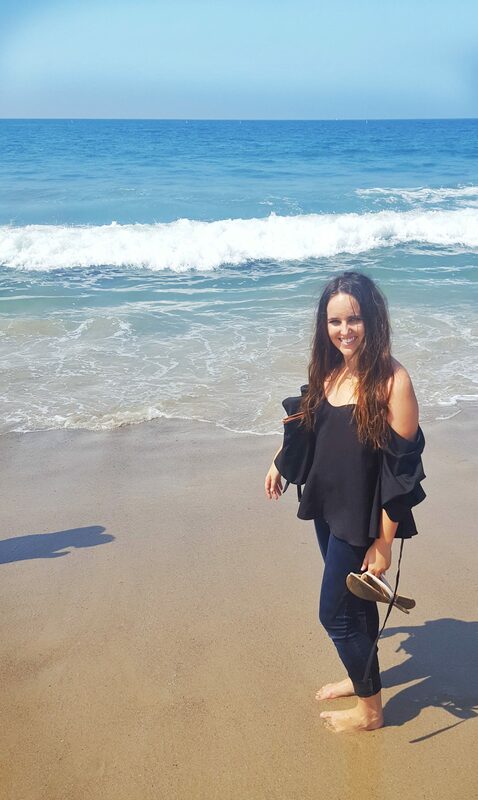 We loved Malibu and would highly recommend staying there on your next trip to California! My husband and I haven’t had a week off together since we were first married two years ago. With me working full time and him being a full time student, we don’t get a lot of time off. 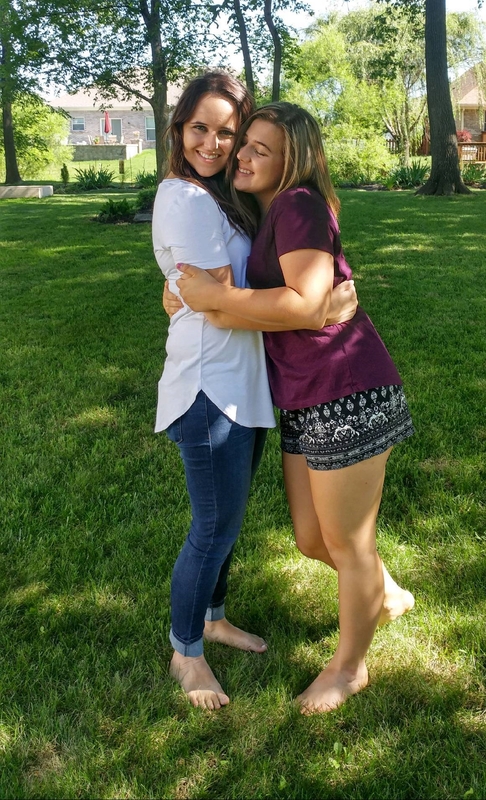 I was so excited to get so much time together! We had no stresses, no responsibilities, nothing but just enjoying our time together! 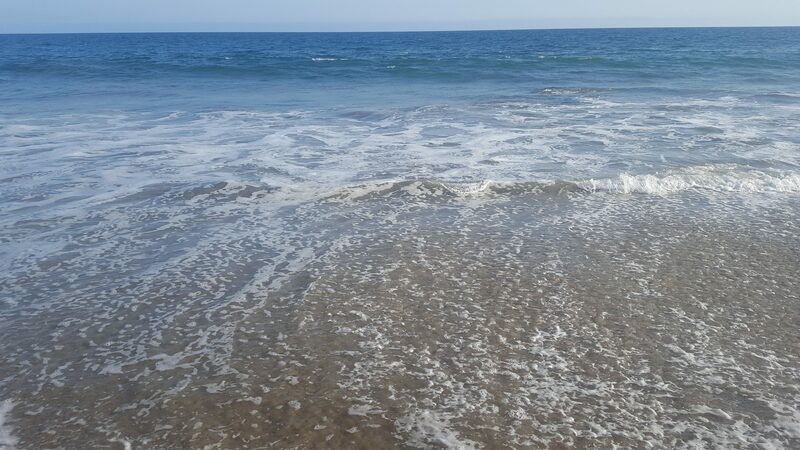 Malibu has the best beaches! Don’t let the outside fool you!